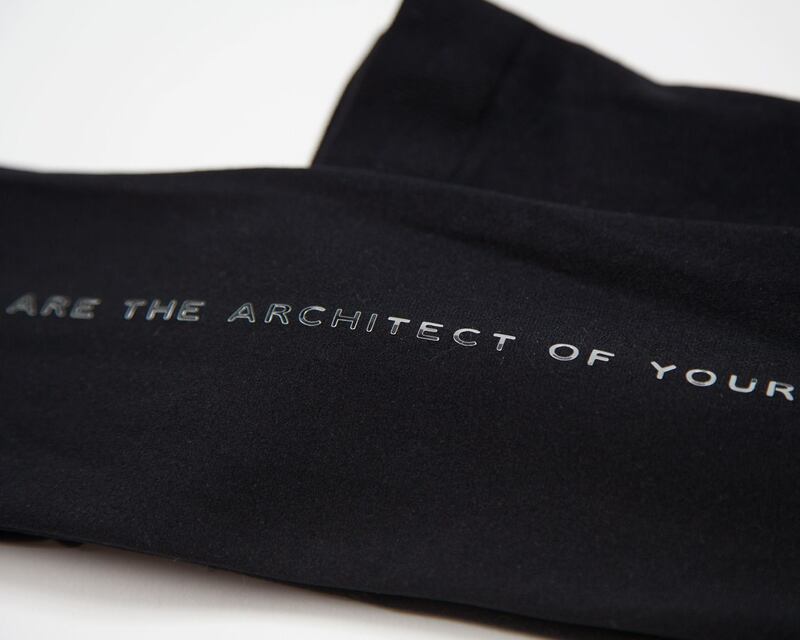 The Brand will launch the long-waited larger sizes of their iconic seamless tights on the 15th of November. Their tights are uniquely constructed so the waistband wont roll or dig in and the hose doesn’t budge downwards. The current size ranges from U.K. 4-14 (E.U. 32-44 or U.S. 0-12), the additional sizes will encompass sizes up to U.K. 26 (E.U. 56 or U.S. 24). This statement piece is a collaboration between Wolford and the British writer & poet Nikita Gill. It features a line from her poem “Wild Embers” at the back of the legs, mimicking backseam. Each letter was cut by laser and applied by hand onto Velvet 66 de Luxe Tights. The tights are available from 1st of November at Wolford’s London Marylebone Boutique. It will be available online and in other retail shops from 15 November.